 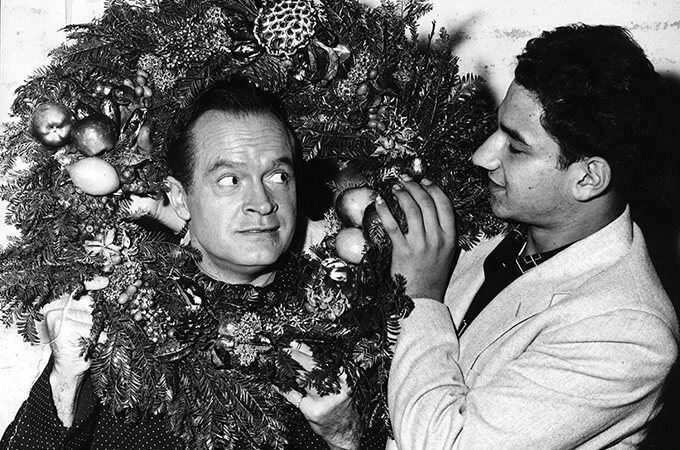 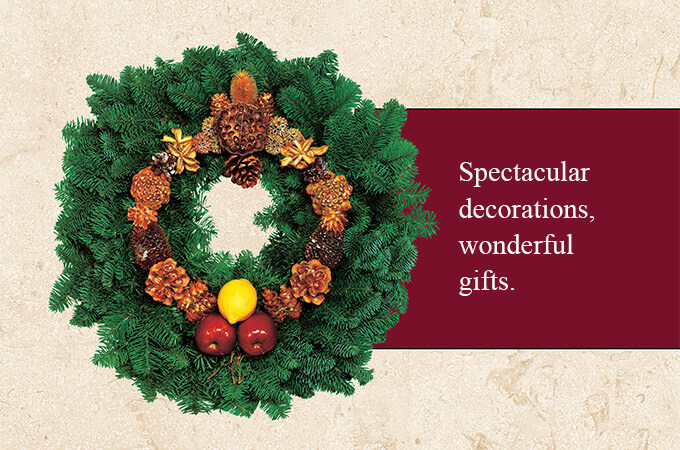 When you buy a Della Robbia wreath from Boys Republic, or give one to a friend or associate, you also give troubled teens an opportunity to learn important work-related attitudes and skills. 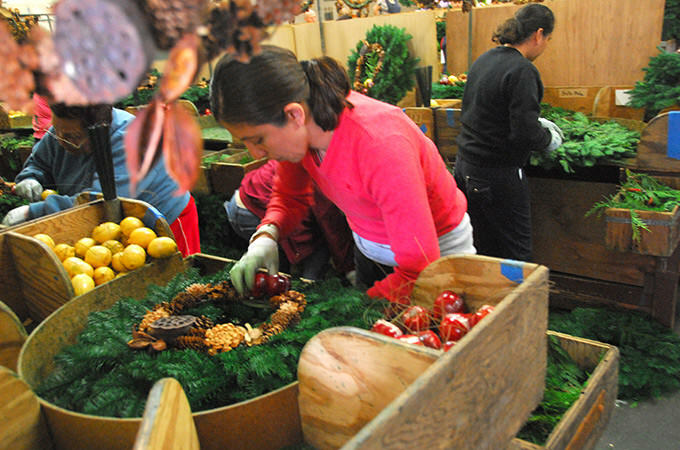 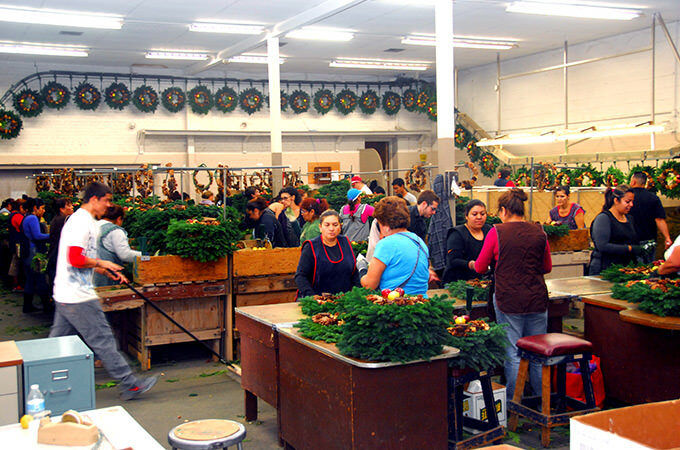 Della Robbia wreaths are produced through a work experience program that teaches disadvantaged students the value of honest labor. 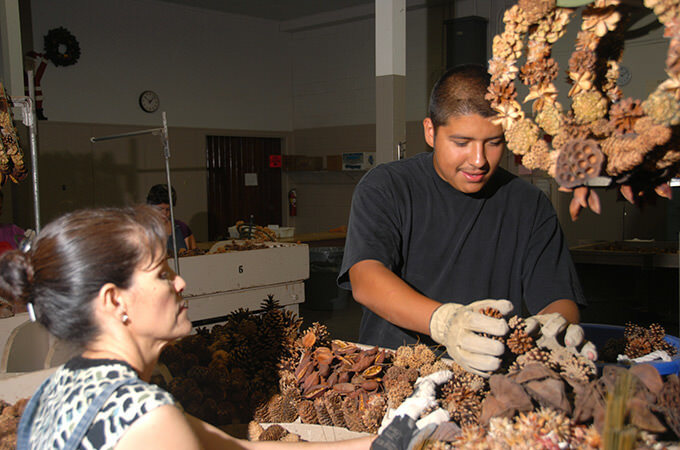 From gathering, storing and preparing seed pods to fastening them to wreath boughs and finally, to shipping the finished Della Robbia, students experience the stress of adult responsibility.